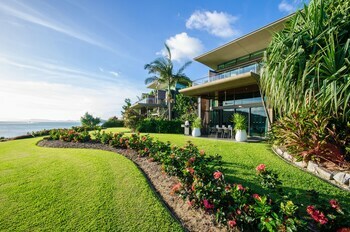 The Australian Tourism Board were right to choose this cluster of tropical islands as the face of Australian tourism, as they are as idyllic as they come. When people dream of the white-sand beaches of northern Australia, it’s probably this group of islands that have inspired them. 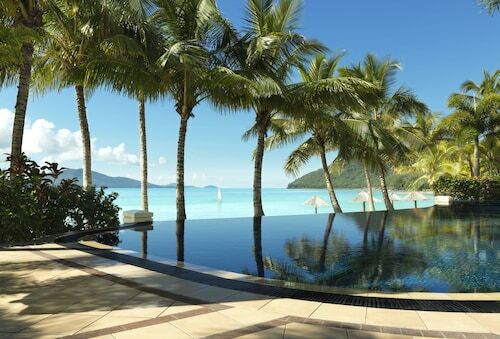 Rising from the turquoise waters just off the coast of Queensland’s central coast, the Whitsunday Islands are an idyllic tropical escape. 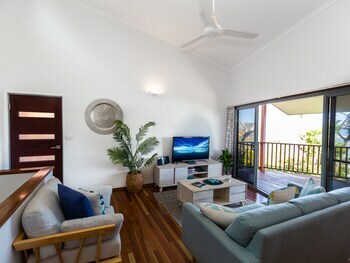 They are considered one of the best destinations in the world for sailing holidays, and are located in the Coral Seabetween the Great Barrier Reef and Queensland's tropical north coast. 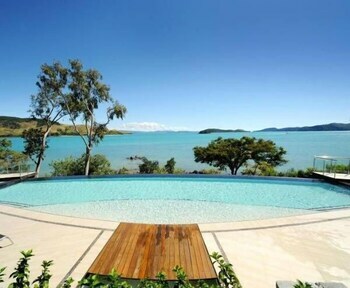 The Whitsundays is comprised of 74 separate islands. 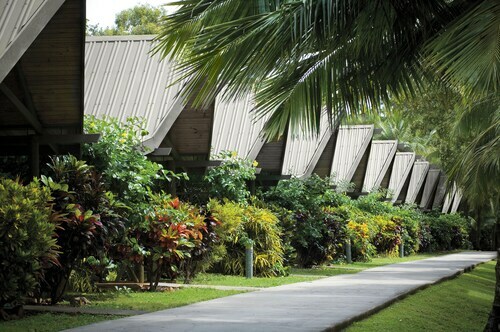 A handful of these have townships and resorts while many are completely unspoiled. 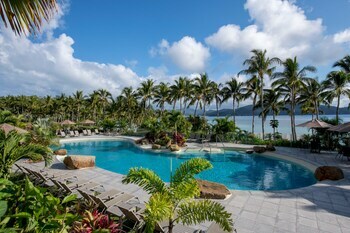 Take the family to Hamilton Island which has a major resort and plenty of activities, while nearby Hayman is perfect if you are looking for a more exclusive experience. 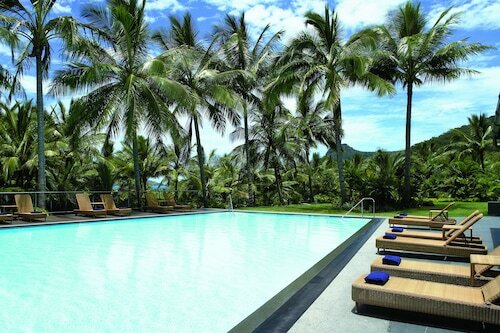 If you are the adventurous type, consider chartering a yacht for a few days and explore the islands at your leisure. Bring your snorkel to come face to face with the tropical fish and colourful coral beneath the surface of the Coral Sea. 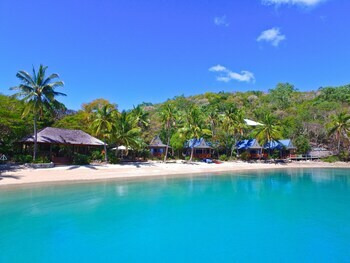 Dive operators are based out of Hamilton Island and offer experiences tailored to all experience levels. While boating is a great way to reach the more remote parts of the island group, swimming straight off the shore is one of the most popular activities in the region. 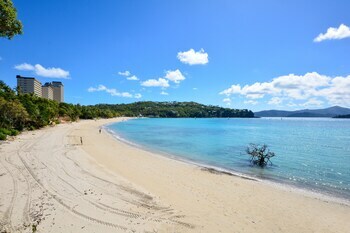 Take a day trip to Whitehaven Beach to witness the bright, white sand that stretches for nearly 7 kilometers (4 miles). The rainforest that runs almost to the shore of most islands offers excellent hikes, and the view from Whitsunday Peak on the main island is breathtaking. The Whitsunday Islands remain warm year round, making it a popular destination in winter for visitors from the south of Australia. Airports on Hamilton Island and at Proserpine on the mainland service the islands. 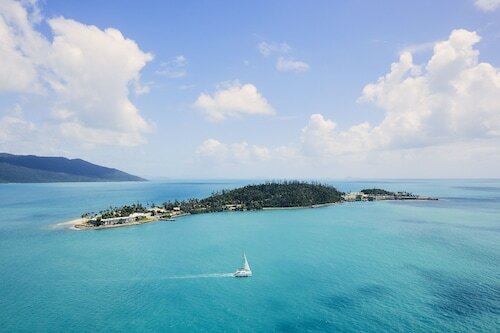 Regular charter boats and ferries run between Airlie Beach – the gateway to the islands – and Hamilton Island. Once on the islands boats can be hired or chartered to move amongst them. 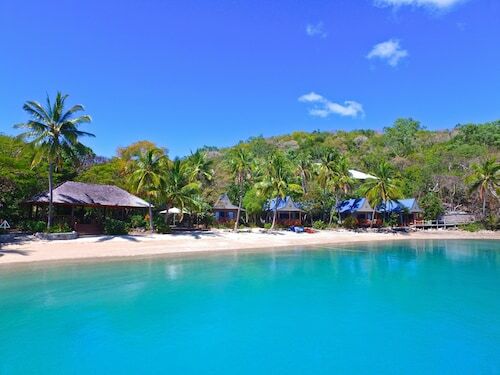 Stroll along this famous beach on Whitsunday Island to experience its dazzling white sands and gently lapping waters in different hues of blue and green. Fantastic service, excellent facilities, staff provided a dream vacation. Nestled on the beach, this Hayman Island resort is just steps away from Coral Sea and Hayman Island Reef.